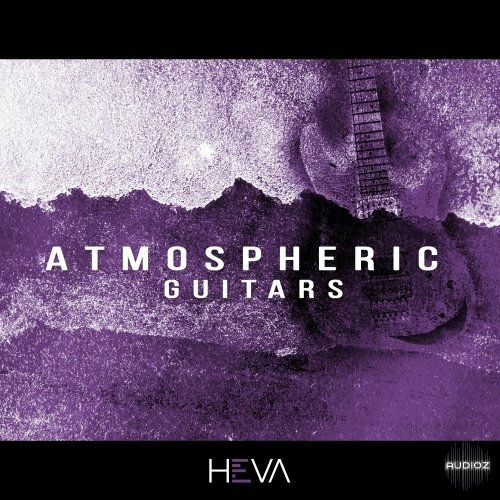 “Atmospheric Guitars” HEVA invites you to explore the magical world of the guitar, with emphasis on emotive and atmospheric soundscapes. 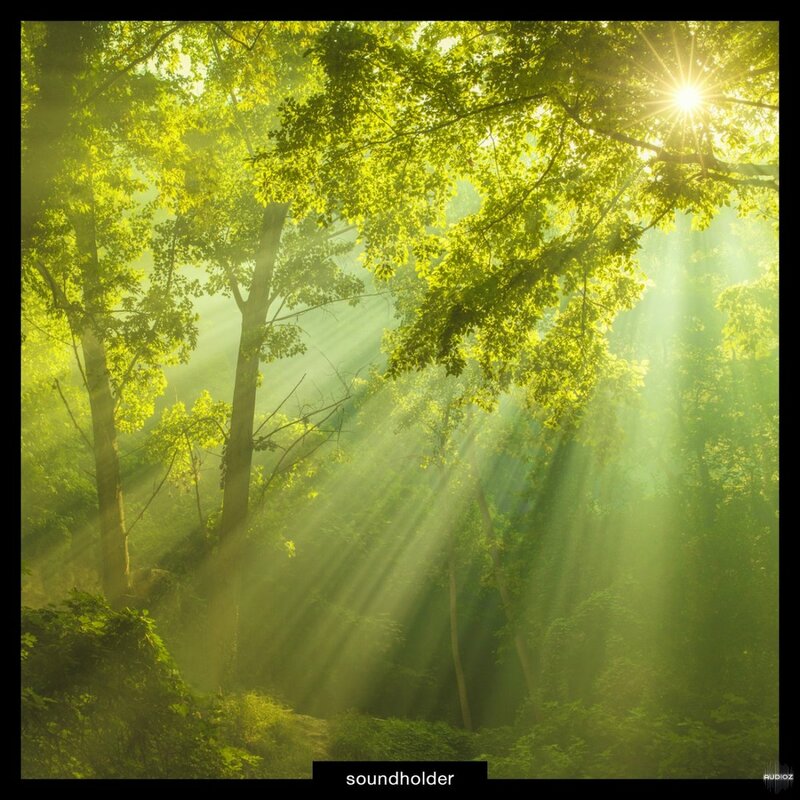 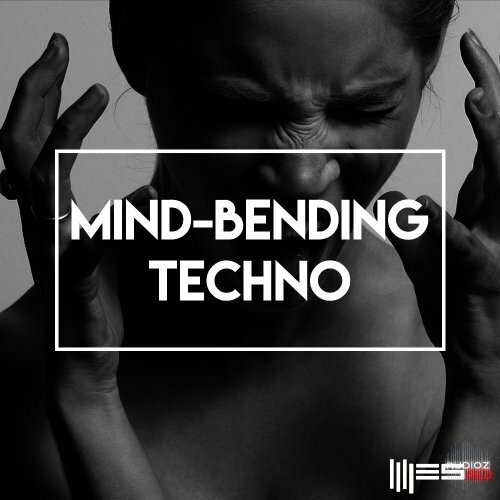 This package features a mesmerising collection of truly atmospheric and emotive sounds which will inject that elusive magical ambience into your productions. 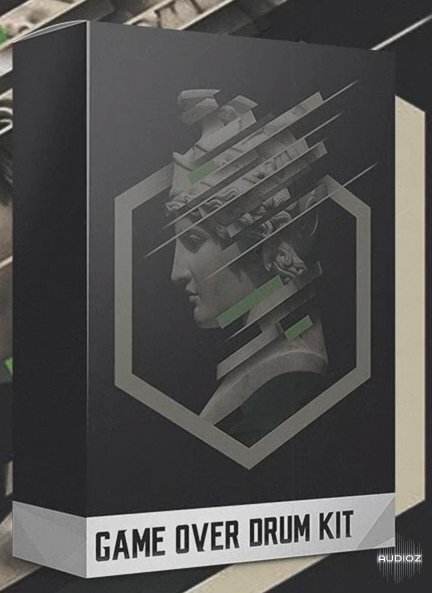 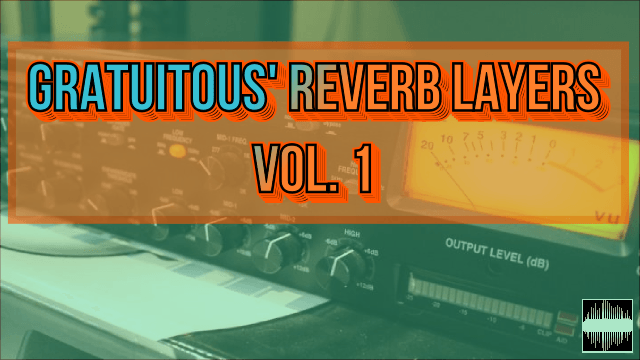 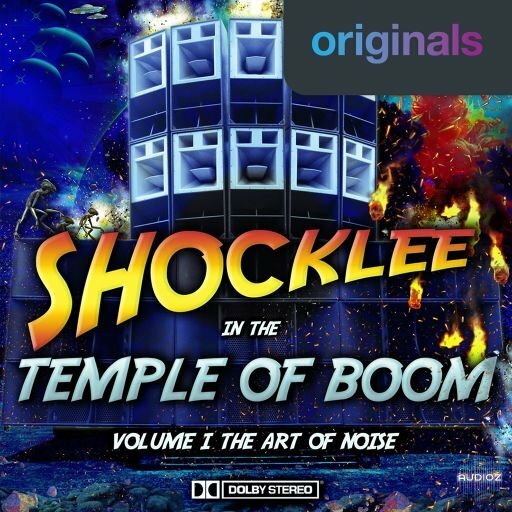 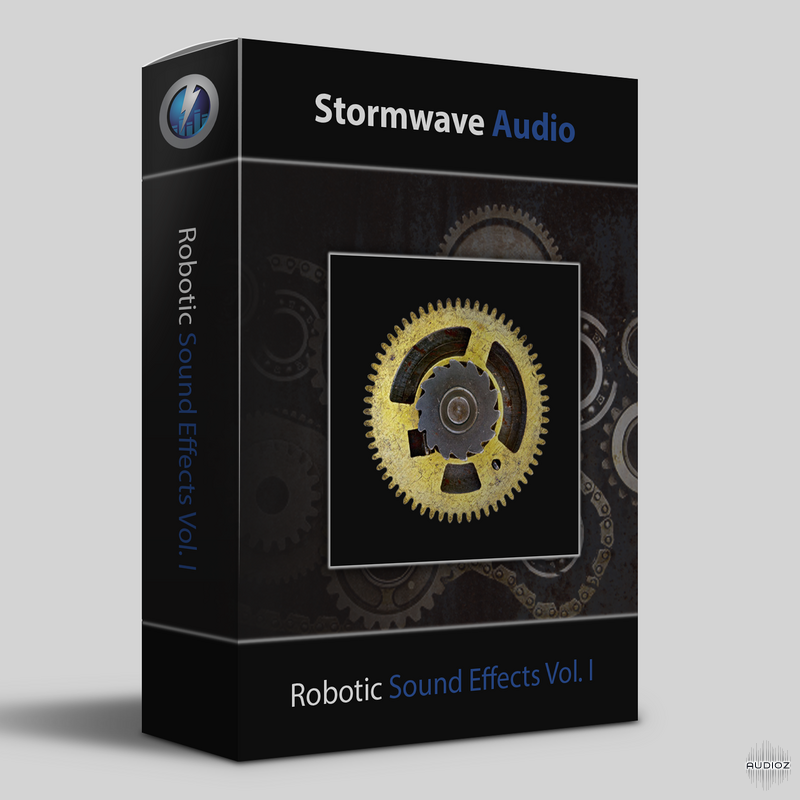 Packed with over 407 MB full of raw analogue Sounds & loops, this pack will give you all the Sounds you need for your own Production. 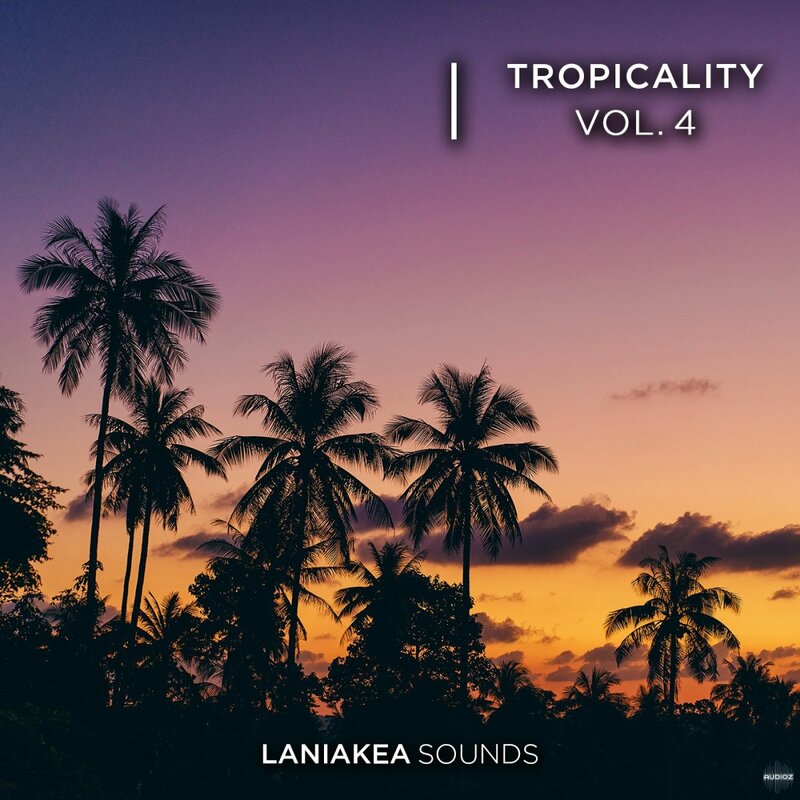 Enter the world of "Tropicality 4" - the quadriquel to the most beautiful Tropical House sample pack to date. 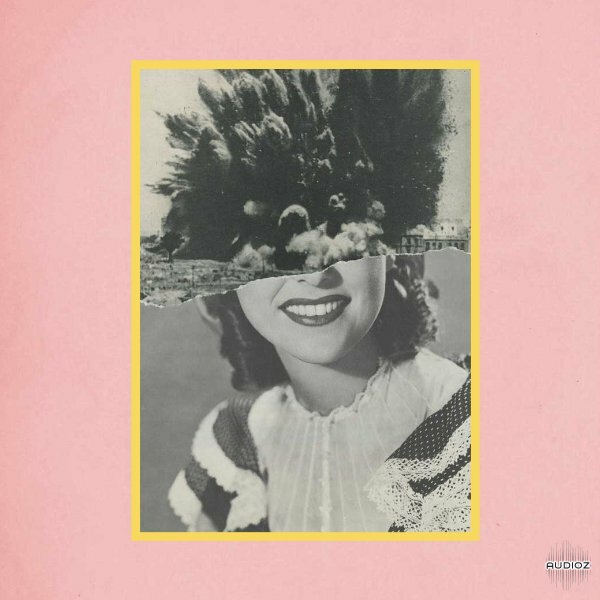 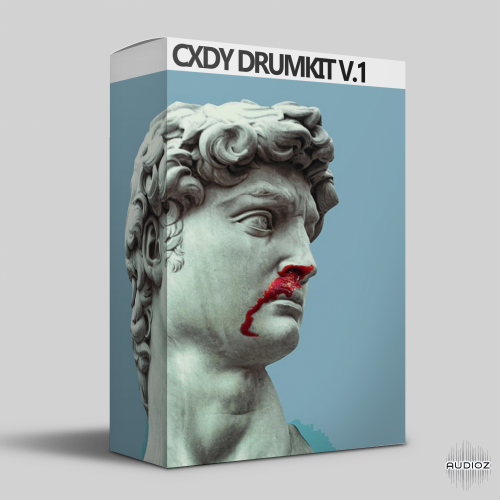 Legendary producer Machinedrum steps onto the Noiiz stage with his debut release ‘Silk Heat’. 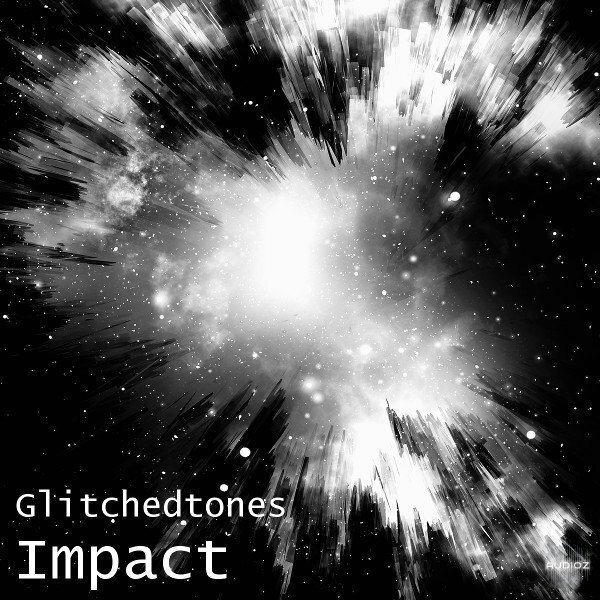 A contrasting collection built from deep melodics and peaceful ambiences; juxtaposed by distorted, aggressive tones. 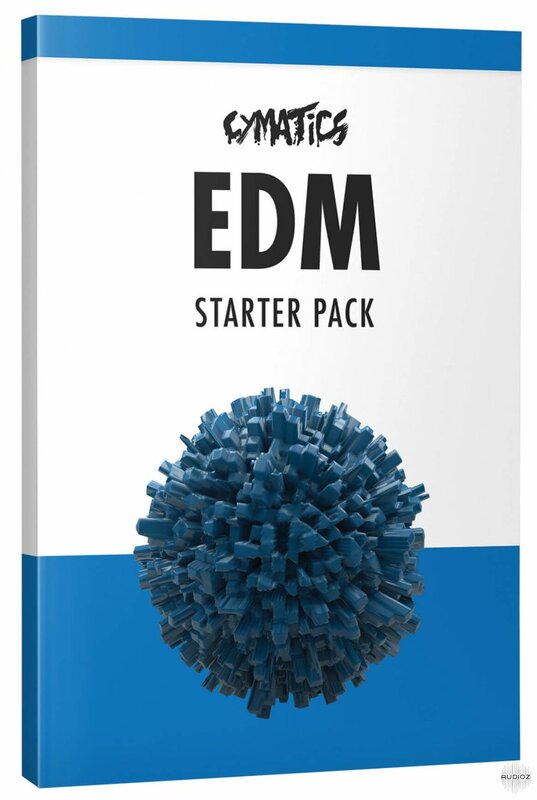 So many factors go into creating incredible EDM, but it all starts with having clean and professional sounds. 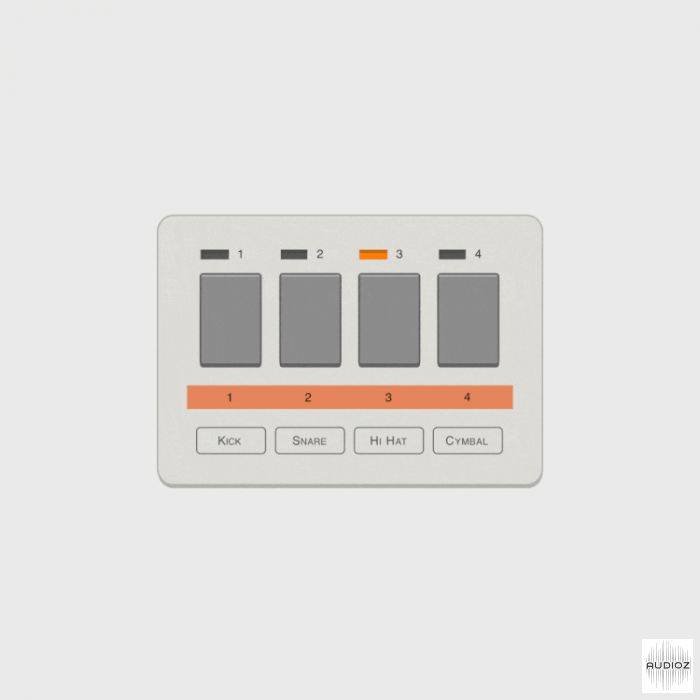 To all you producers, here’s your chance to get some awesome risers + transitions to use in your beats. 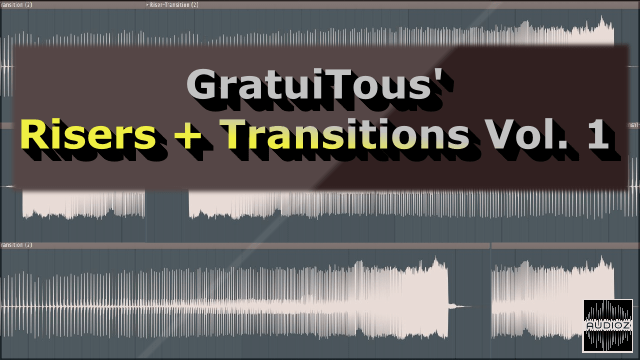 Transitions are great for transitioning into your chorus, or even out of the chorus into your verse. 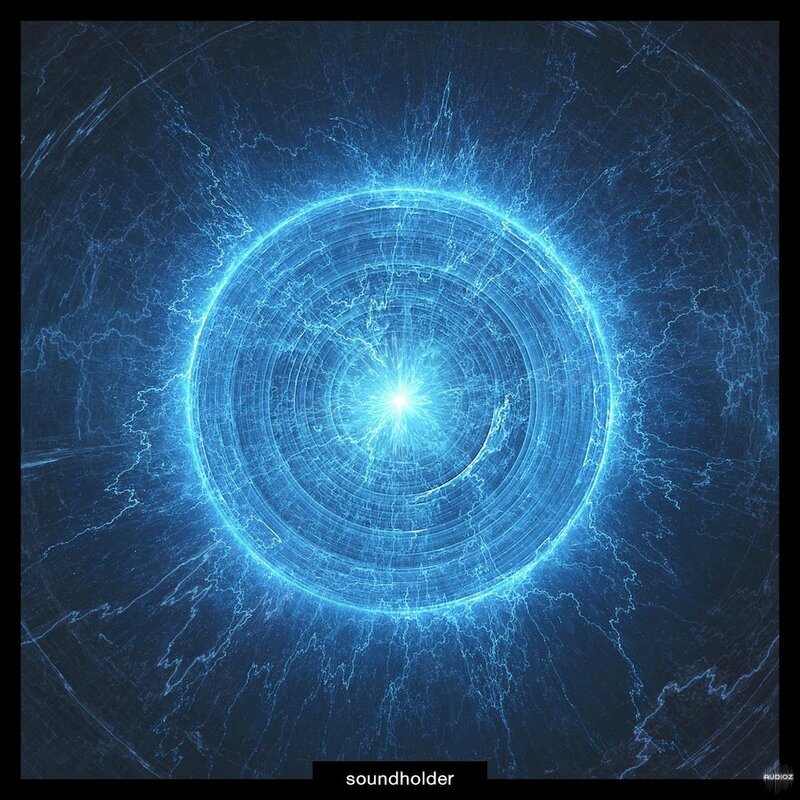 While I was fiddling around with the audio routing of my ART Voice Channel, I came across these really cool sounds. 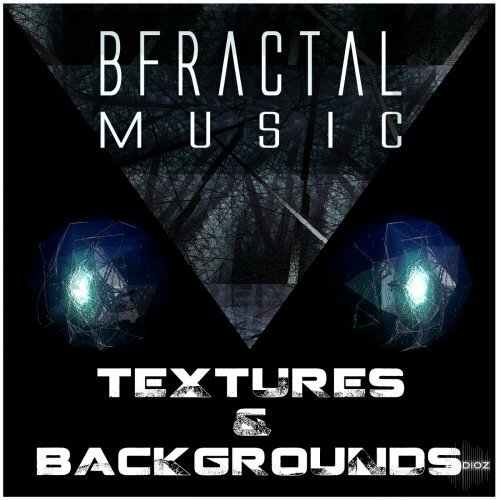 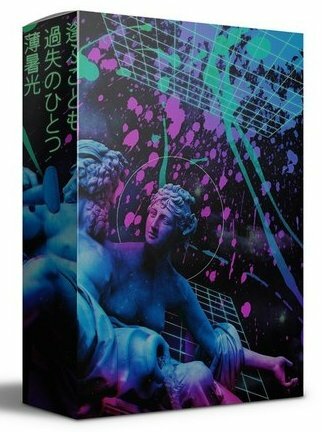 I thought they’d be really cool to layer in the background of tracks, or on top of drums/snare hits. 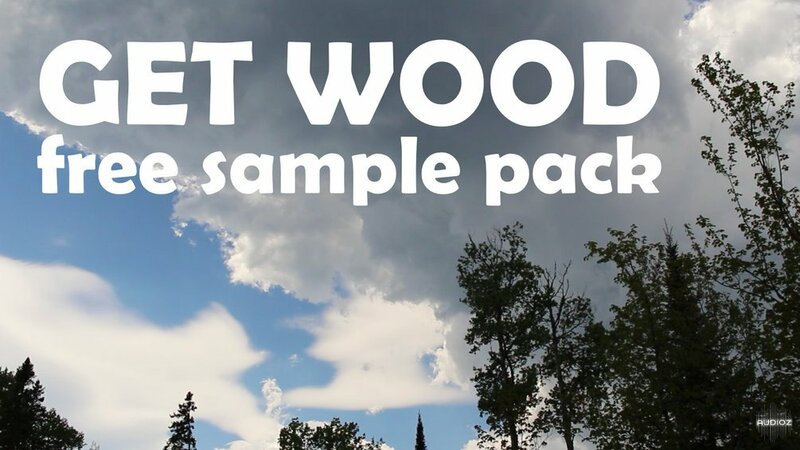 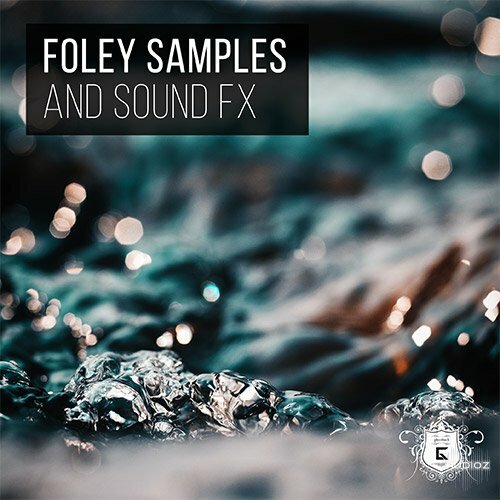 This sample pack contains over 100 original samples created deep in the woods of Minnesota near Lake Superior. 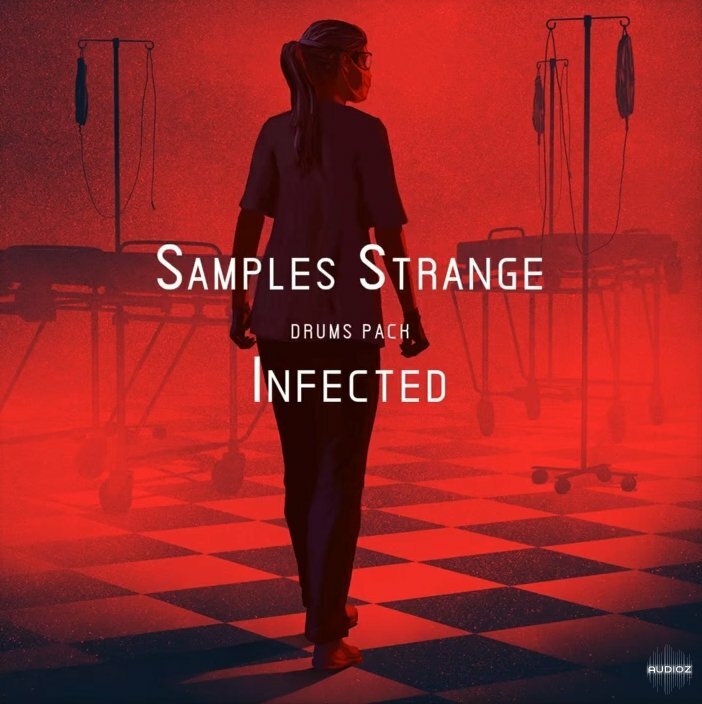 I trekked dozens miles into the forest, far away from civilization, and survived an onslaught of vicious mosquitoes to bring you this pack. 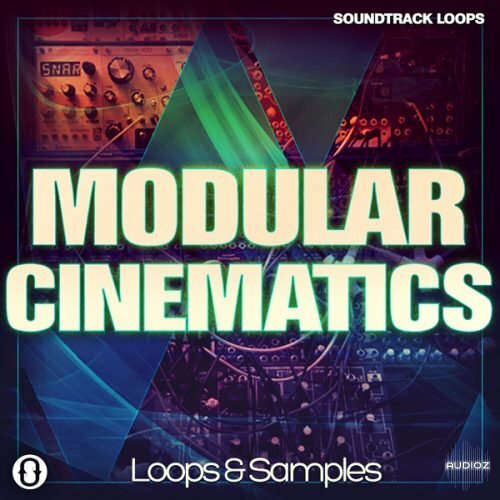 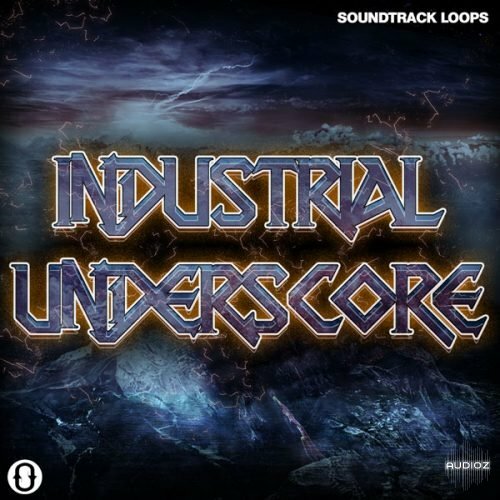 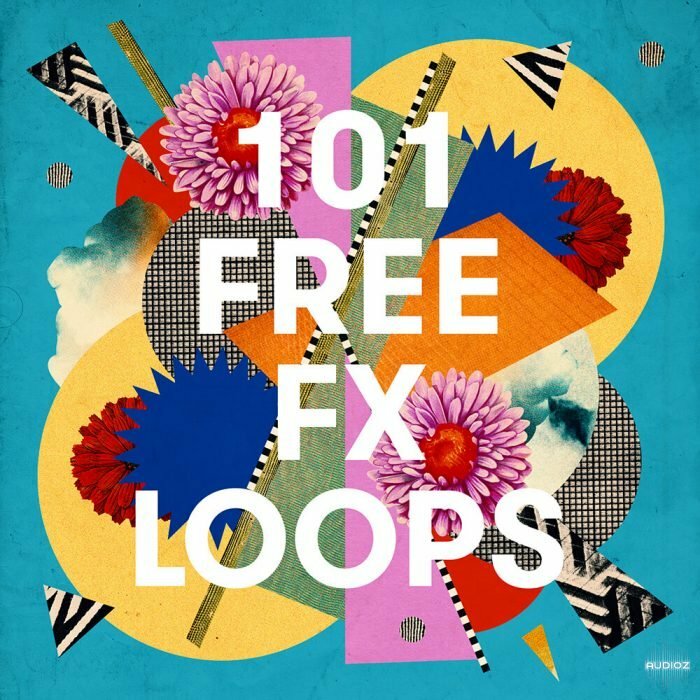 Get to grips with over 100 sounds for your tracks, taken from our award-winning FX catalogue. 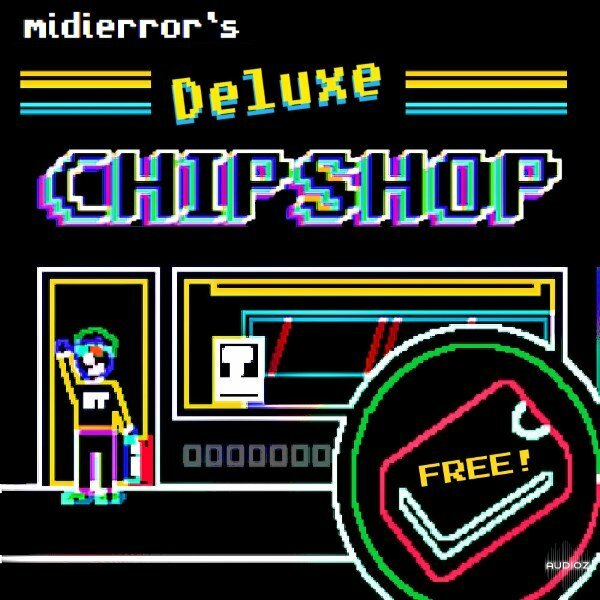 Welcome to midi error’s Deluxe ChipShop! 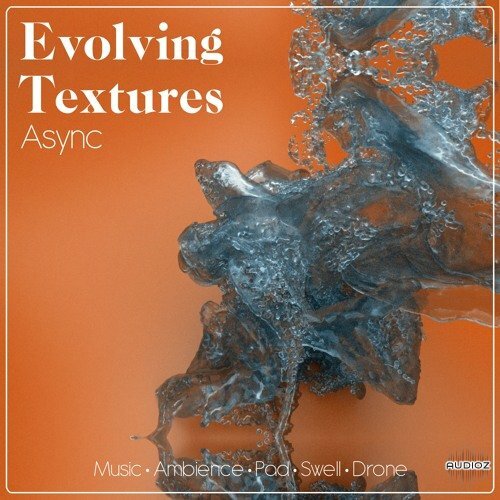 A unique collection of over 1000 samples recorded from the Commodore 64, Atari ST, Original Gameboy and Pocket Operator Arcade! 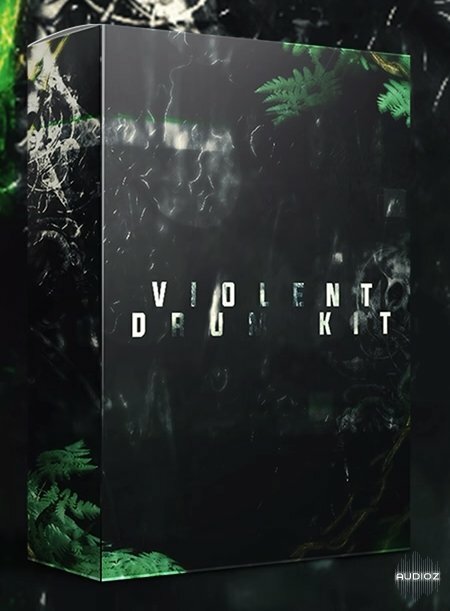 Step out of your Trap comfort zone and download this small little sample sound kit to help relieve any beat block you may be experiencing. 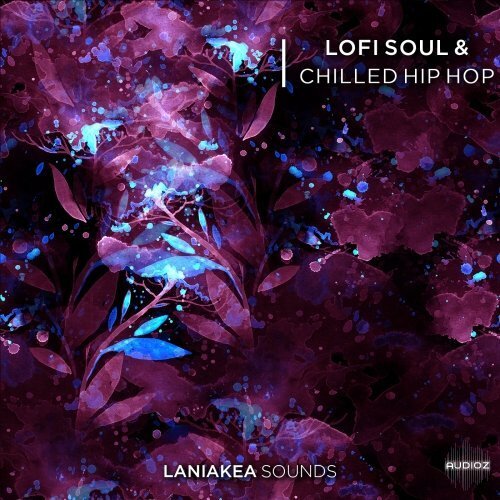 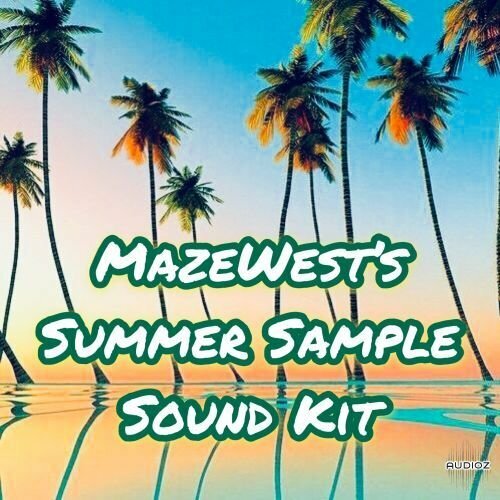 This sample kit was influenced by sounds from tropical reggaeton/dancehall beats! 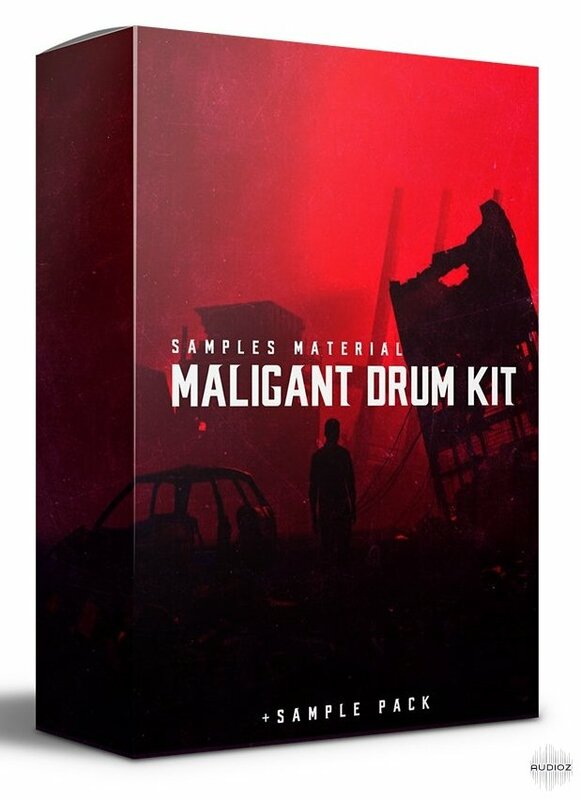 Whether you are going to add drums on top of drums or chop it up sample and flip it, this sample kit is sure to spruce up some ideas for the HOT summer ahead!